There are regular ferry lines from Bar to Bari and Ancona in Italy. Montenegro Lines is the shipping company that provides a link between Italy and Montenegro, allowing you to reach the city of Bar from Bari or from Ancona. The service from Bari is offered all year round, with daily departures during the summer. 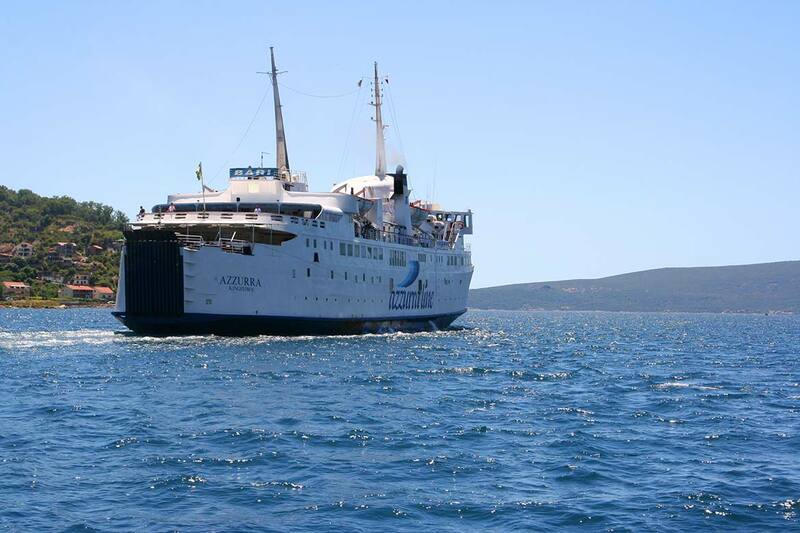 The route from Ancona is added from July to September. The travel time is 9 hours from Bari and 16 hours from Ancona.